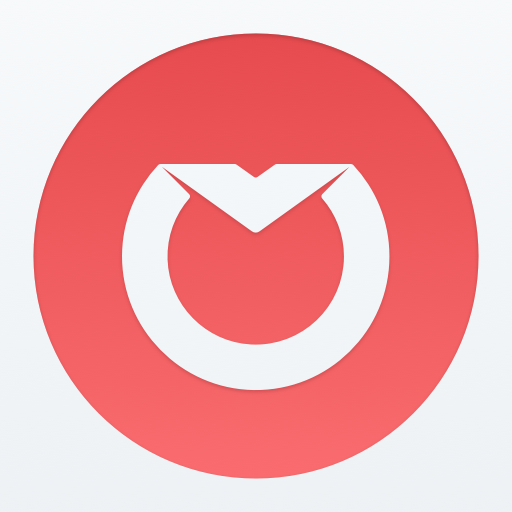 A Front App alternative that doesn’t force you to leave Gmail to share your inbox ?. Honestly? Front App are pretty cool. But, we do not understand why you need to leave Gmail to share your inbox. There is a way to share your inbox (and stay in Gmail). 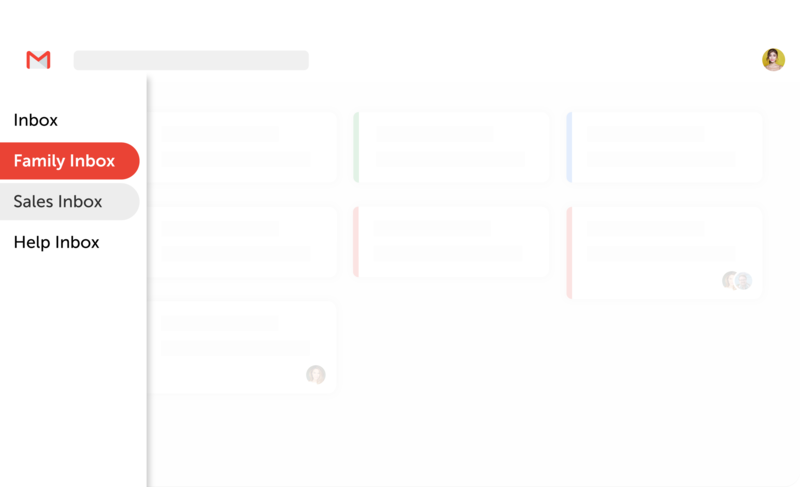 Front App is (one of the) first shared inbox for teams. They are collaborative workspace to get your emails, text and social media done in one place. But, Front App force you to leave Gmail to do it. We don’t think this is cool. 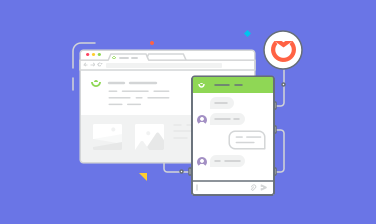 So, we want to explain the best way to a shared inbox, without the compromise. You do not want to leave Gmail? You live in Gmail too, right? And you may be considering Front App because there were no other options in Gmail? They are a good inbox, we admit it. 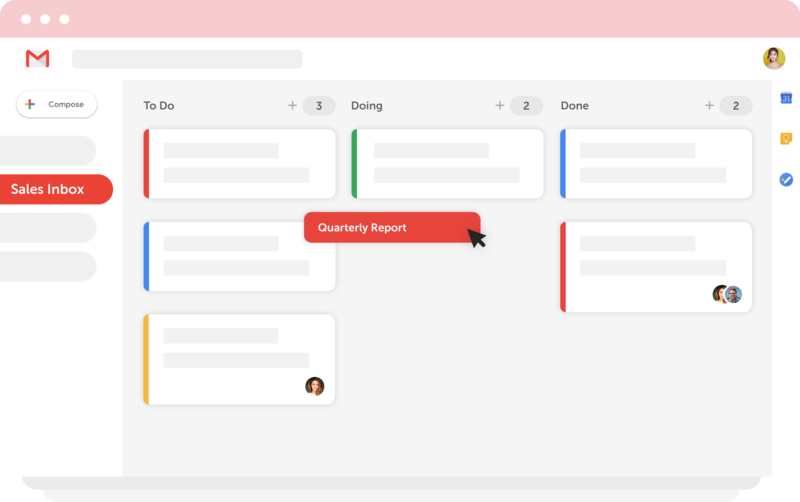 But do you want yet another inbox to deal with (on top of Gmail)? 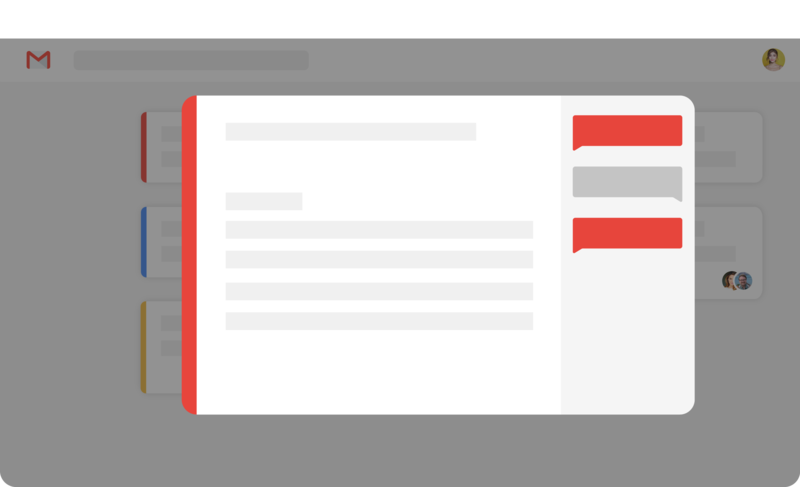 With Drag, all conversations and labels are Gmail-related. It means if you ever move away from us, you’ll still keep all emails. Unfortunately, with Front, if you’re looking to move away – it’s a little (or a lot!) harder. Front App cannot replace Gmail. 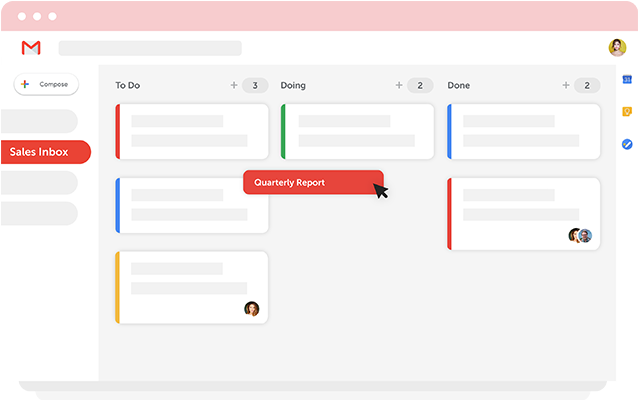 It means that you still have to log into Gmail often to perform simple tasks or understand, better, what’s happening in an email thread. 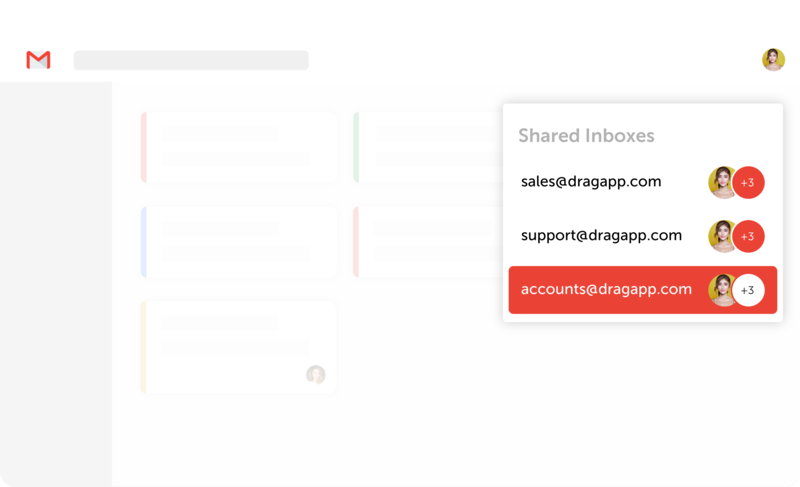 Need to know the differences between Shared Inbox tools? Here are some highly-recommended reads ? 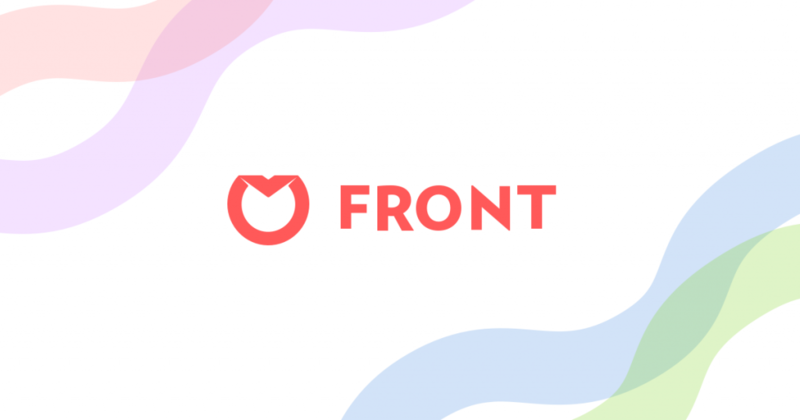 Does Front App offer the best Shared Inbox solution? What essential features does a Front App alternative need? Looking for an affordable Front App alternative? 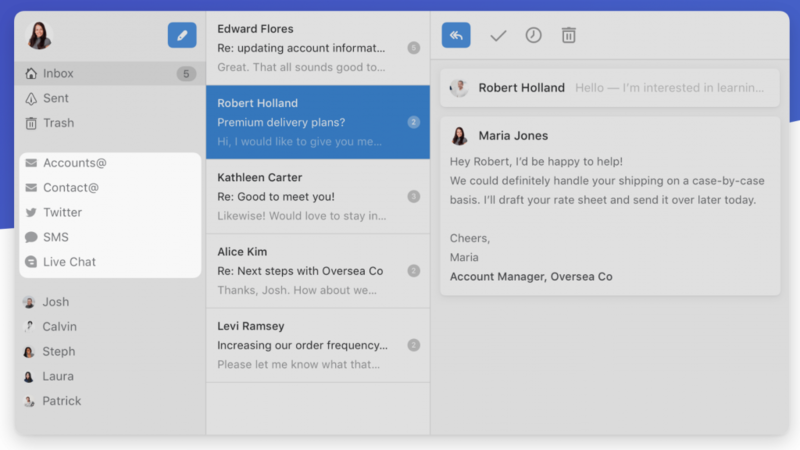 Is Front App the best Shared Inbox alternative for small companies?